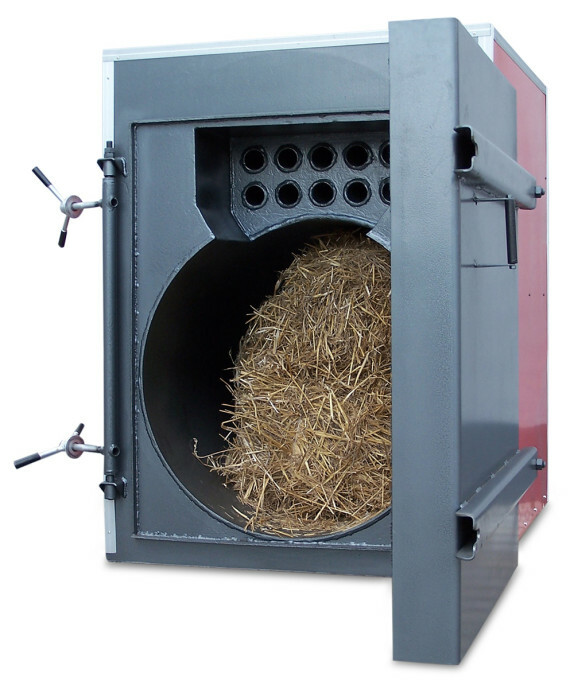 Simply Biomass for all your industrial & commercial straw & wood burning boilers, biomass boilers, heat pumps, district heating equipment and almost every other essential component for your system installation. Exclusive UK distributors for the high quality Nolting range of biomass boilers up to 3MW, the Polish built Gixez range of commercial straw burning and wood burning boilers up to 3MW, Ochsner industrial heat pumps upto 1.8MW, Bry-air adsorption chillers up to 1200kW and Pewo HIUs & district heating technology. Its fair to say we have an unrivalled stable of quality products on offer. All this coupled to an outstanding supply of ancillary equipment, you don’t need to shop anywhere else. All our equipment is suitable for use in any demanding environment: be it commercial, industrial, agricultural and horticultural applications. 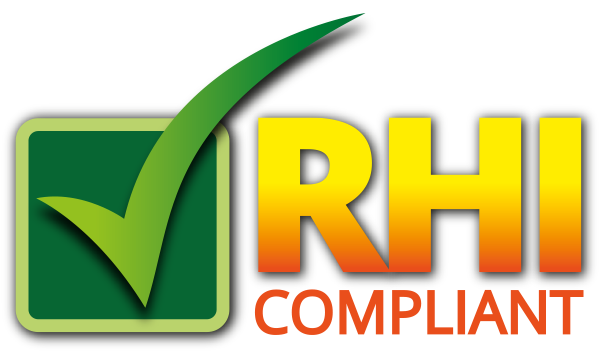 With over 30 years’ experience in renewable heating, we can assist in your choice of installation products. Product training, technical support and advice are available for all our products.